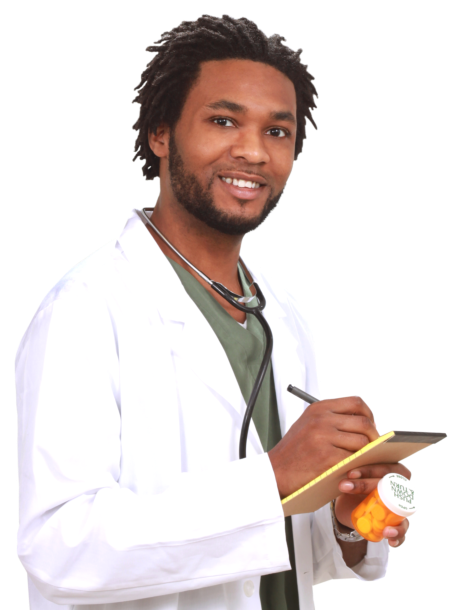 Contact Us - Apex Care Pharmacy | Retail Pharmacy | Washington, D.C. If you have questions, suggestions, or inquiries about our pharmaceutical products or the services we offer, please let us know by filling out the form below. We are more than glad to assist you with any of your concerns.